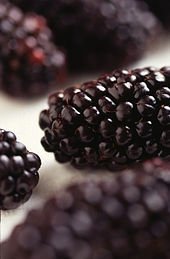 Blackberry U-Pick Season opens at Quarteramish farm on July 17th. Hours 7:30-7:00 daily. Closed July 19th. Pre-picked berries are available with reservation. Bring your own containers or we will provide picking trays. Children are welcome to pick with adult supervision. Our berries are big and delicious, and we are so happy to have them after the severe cold weather last winter. Most local growers lost their crop, or at least partial crop, due to the -15 degrees below zero temperatures we experienced. Blackberries do not like temperatures below -10 and we had several nights with colder temps. 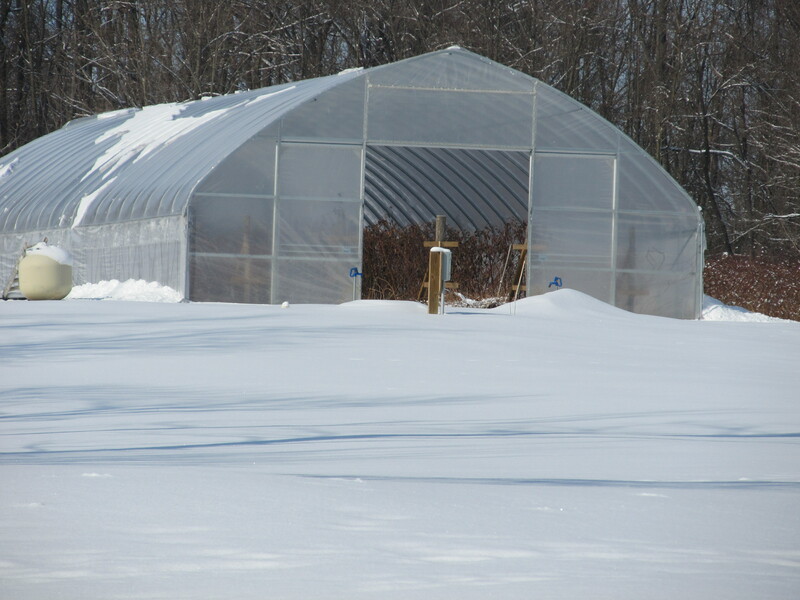 The High-Tunnel greenhouse proved its worth by protecting our berry plants. While no heat was provided, closing the greenhouse sides and doors raised the temperature inside a few degrees higher than outside and just enough to protect the fruit crop for this year. Our outside berries suffered a severe fruit loss and even some plant death. My husband did a great job planning this berry project! We are delighted to welcome pickers to our farm for the second summer to enjoy this Life’s Simple Pleasure! This entry was posted in activities, DIY, food preservation, for purchase, gardening, Health, Life's Simple Pleasures, PYO berries and tagged family activity, food preservation, healthy choices, high tunnel production, support local growers, Thornless blackberry, upick berry picking. Bookmark the permalink.